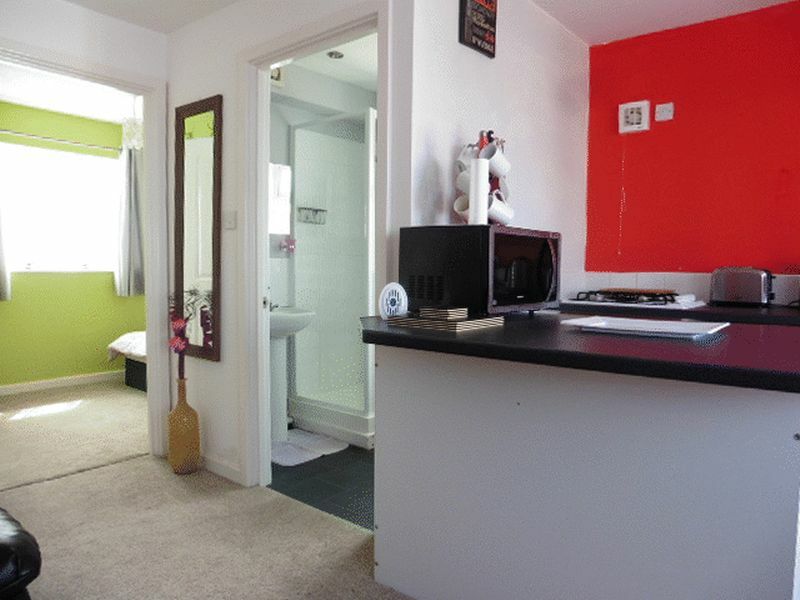 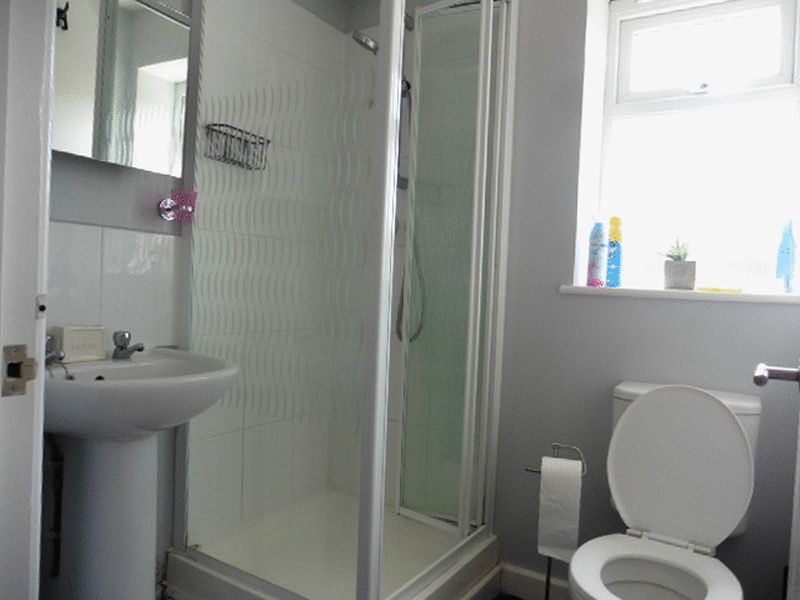 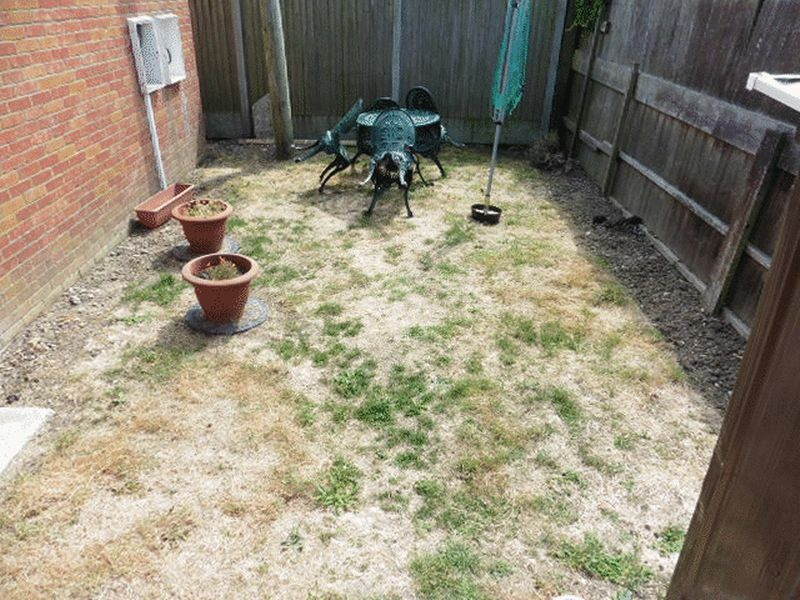 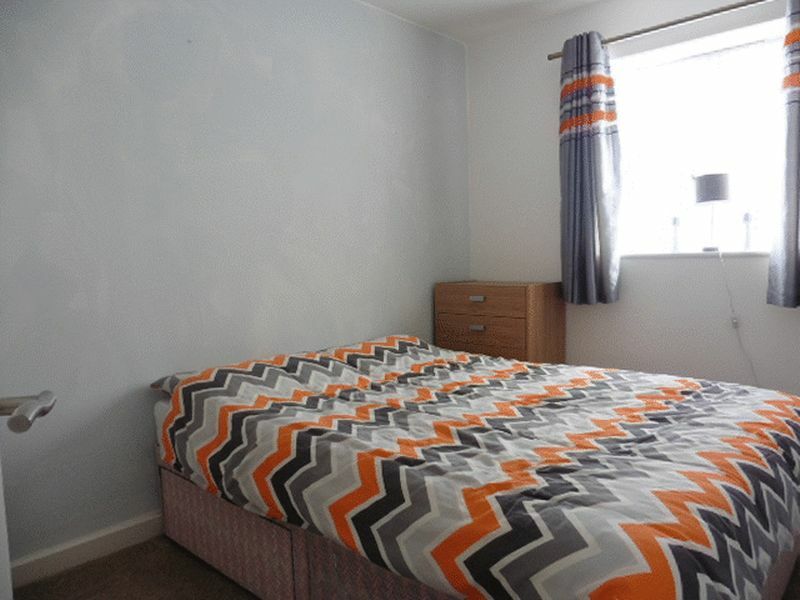 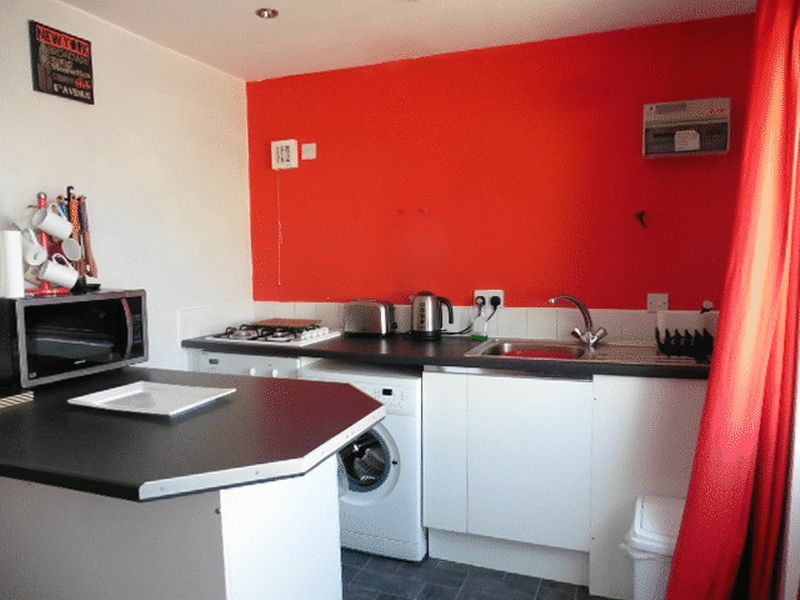 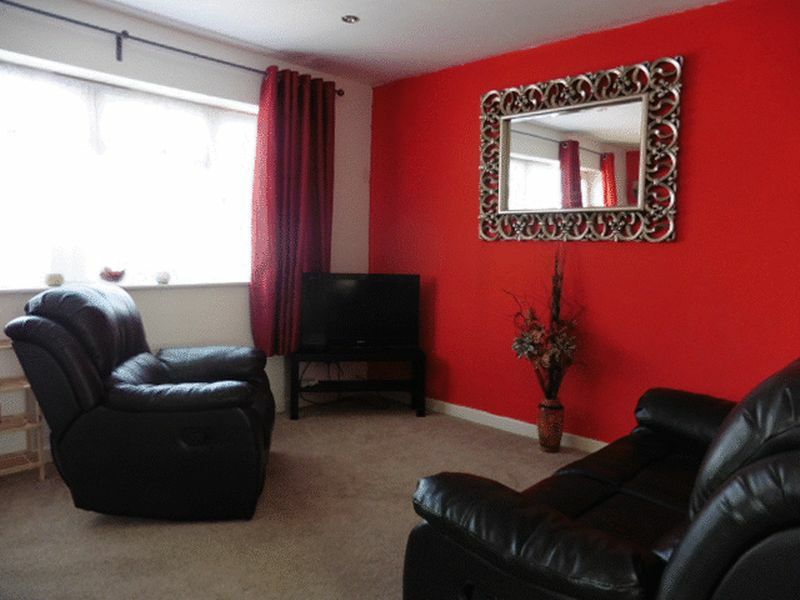 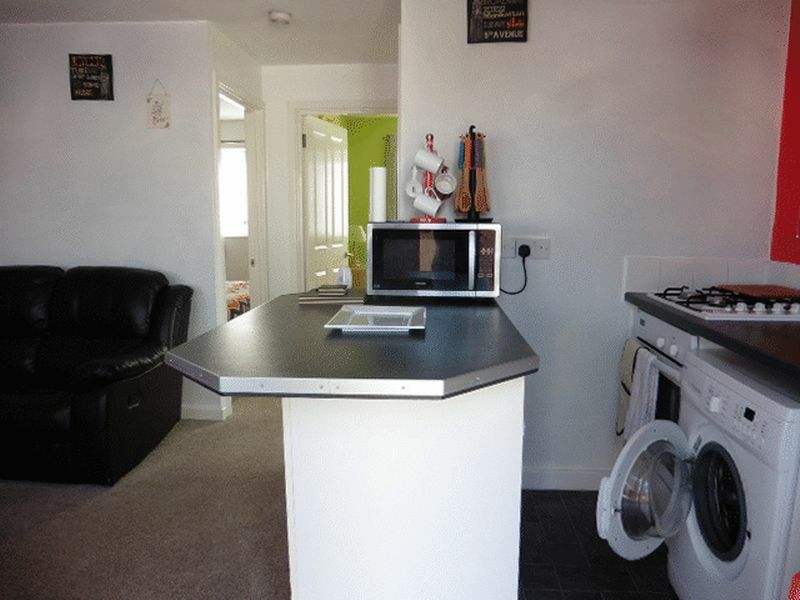 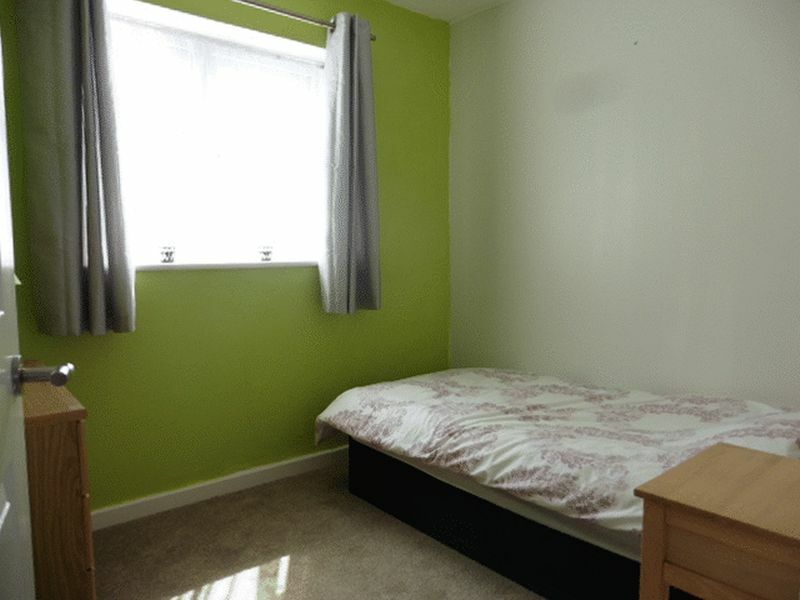 This stunning two bedroom brick chalet is located on Eastern Road, which is a 10 month park. 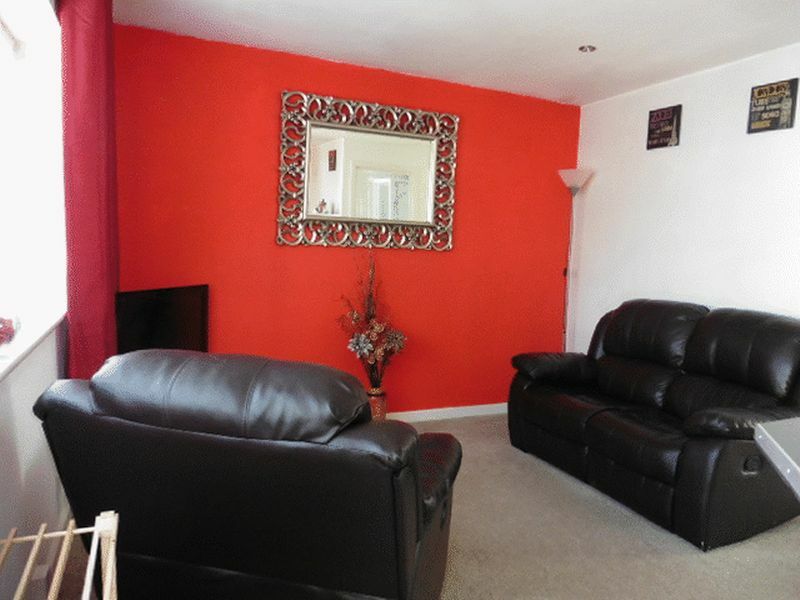 This chalet has a private garden perfect for the family BBQ or chilling in the sun. 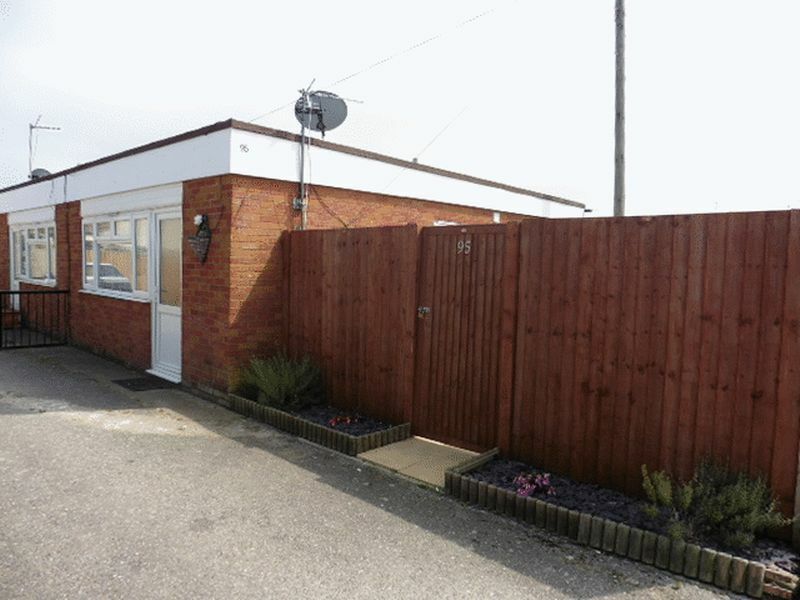 Furthermore, this site is located with access to the promenade and is central to Leysdown.